I'm sitting in the Houston airport, on my way home from Nashville, pondering the past weekend of the Writer's Loft orientation. 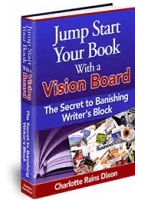 I did a workshop for the orientation called Jump Start Your Book with a Vision Board (soon to be an ebook available right here). In the final hour of the workshop, we all made vision boards having to do with our books. But in the first two hours, we wrote. And wrote some more, and more and more. The workshop broke open lots of ideas for people and I accredit it to going back to the basics. Because here's what happens: we decide we want to write, then begin a regular writing practice. And because a regular writing practice makes our writing better, pretty soon we're getting good. And when we get good, we start to think that we don't need to follow all that beginner stuff of the writing process, because we're good. We should be able to just whip out a first draft that doesn't need rewriting or revision. And then the writing becomes stilted and stiff, because we're not allowing ourselves to write from our heart. 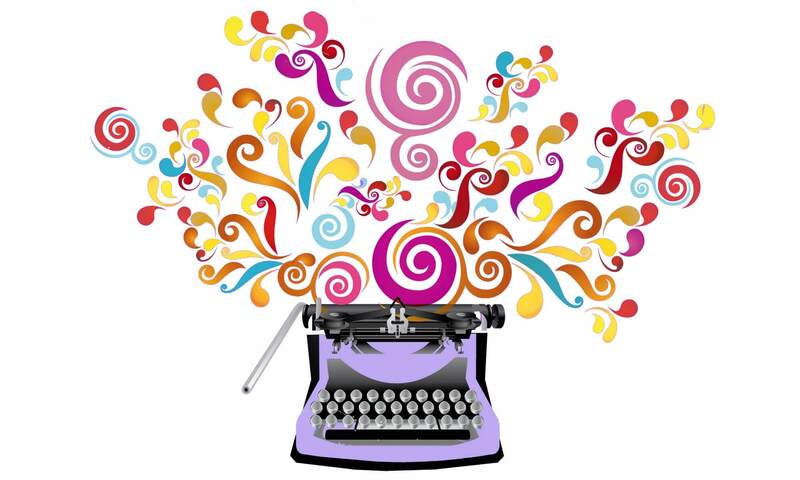 So ponder where you are in your writing life and experiment with going back to the basics. See what happens if you find a prompt and set a timer and just write without stopping, really without stopping, for 15 or 20 minutes. The prompt can and probably should be related to one of your current writing projects. Or do what I do and choose a prompt while keeping your current project in mind. Try it. And report back. You may be amazed what happens if you go back to the basics. Welcome back. I think the folks attending Writer’s Loft should be off to a good start. Thanks, J.D. It was a great weekend and I’m very excited about working with my students. By the way, the plane from Houston to Nashville was full of Auburn fans heading back home. They were very gracious and fun to talk to when I told them I was a Duck fan. Congratulations again! It would be nice to have the confidence to forget the beginner stuff, only to be hauled back to the basics, kicking and screaming. I wouldn’t know what that feels like, but I look forward to the day when I feel my writing is too good! Sharon, I think it happens gradually, so gradually you don’t realize it. And it will happen to you, too! Maybe it already has. And actually, it is best to be right where you are–in what the buddhists call beginner’s mind. A great mindset to always be in. I’m glad you had some fun with the Auburn fans. We feel some kinship with the Ducks. Auburn is not a dynasty; every team in the SEC feels like they can beat us. I know Oregon is somewhat new to the top. Both of us feel picked-on to some extent. So . . . I hope we meet again in the National Championship. J.D., It is time some of the non-dynasty teams made it to the BCS. And yes, here’s hoping we meet again soon, maybe next year. I hope that Oregon fans would be as gracious to Auburn fans as the Auburn folks were to me! Good points Charlotte, especially this one…. rewrite, rewrite, rewrite and rewrite some more! Yes, Don, that is the one thing I need to impress upon my more beginning students. They tend to think they write one glumpy draft and that’s all they have to do!